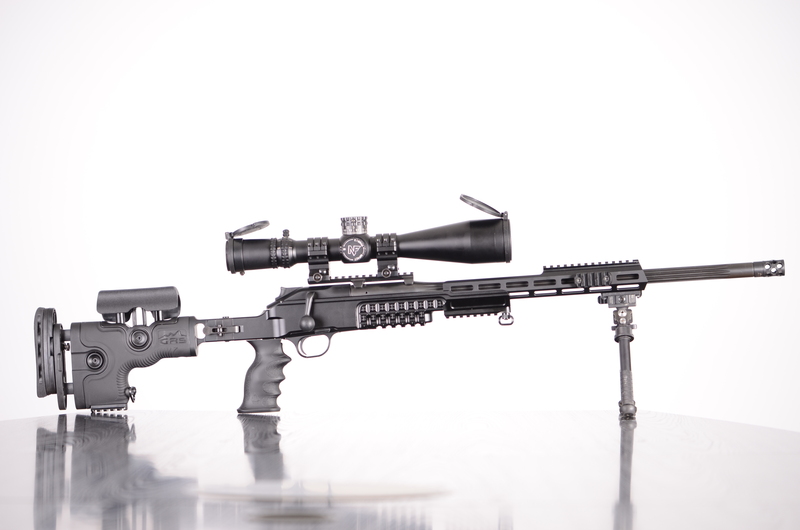 GRS Riflestocks is maximizing shooting performance through superior design and innovation. 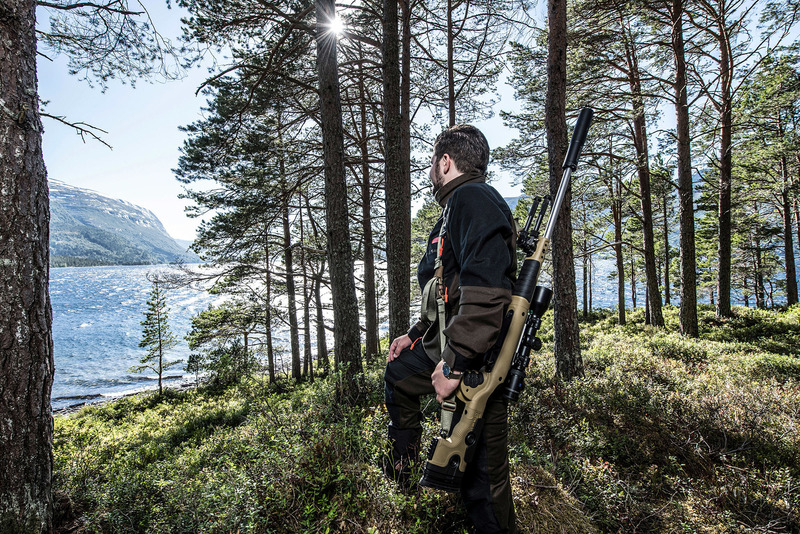 GRS Riflestocks has a wide range of rifle stocks for hunting, competition and long range. The people at GRS Riflestocks are active shooters and we leverage fully that experience when developing our products. 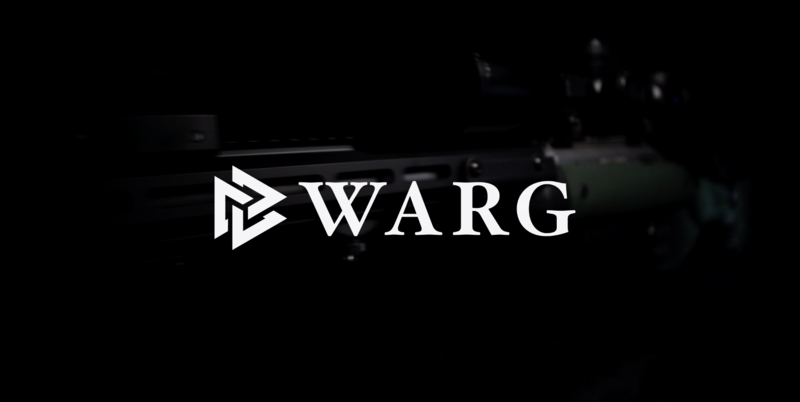 Our goal is to develop the ultimate rifle stocks that help you become a better shooter. It´s all in the details, and our stocks are known for their market leading ergonomics. 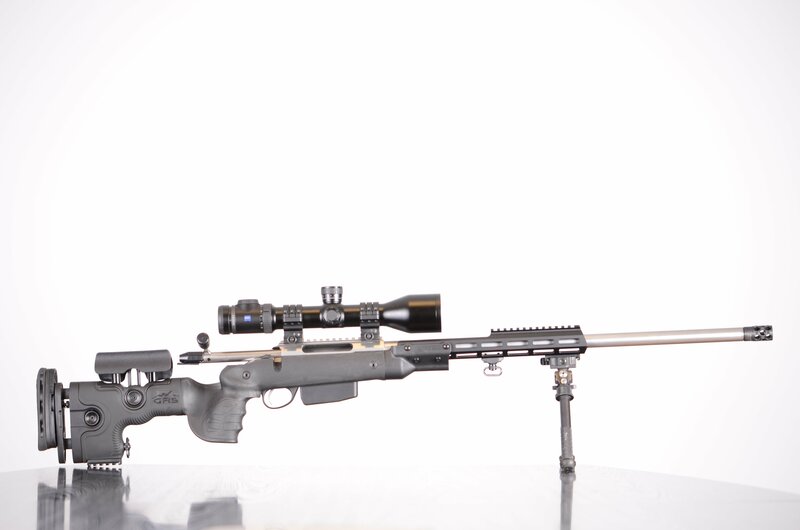 The next time you hold a GRS rifle stock in your hands, you will know immediately what we mean. We make our rifle stocks to fit a wide range of inlets to fit your needs. See our complete inlets list here. 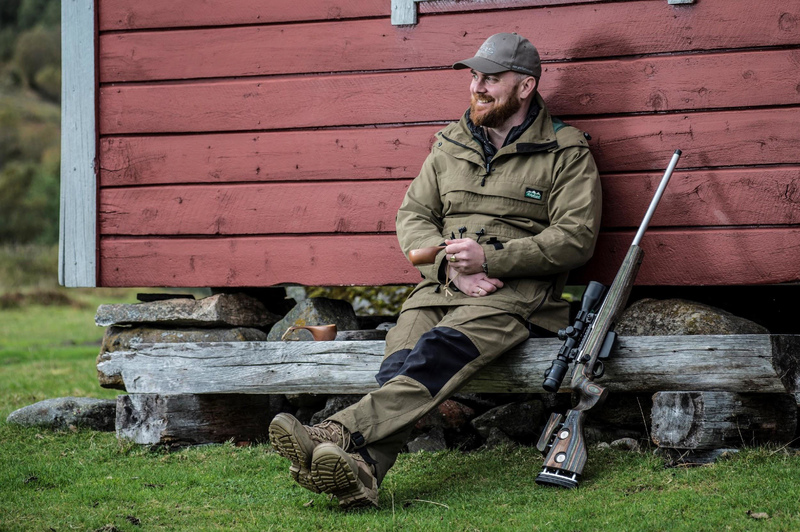 GRS Riflestocks offer a range of hunting and shooting related merchandise with the same focus on quality as our world-famous rifle stocks. Contact your local GRS Riflestocks dealer to buy our merchandise. Check out our selection below. We want to make the good hunting experience even better. Join the community! We’d love to send you the latest news from GRS Riflestocks. We focus on the small details that makes a big difference for you as a shooter. Meet Warg! Share with your friends!! We welcome Ragnarok!! Share with your friends! !